It’s time to go for a long weekend away or perhaps plan your summer holiday. 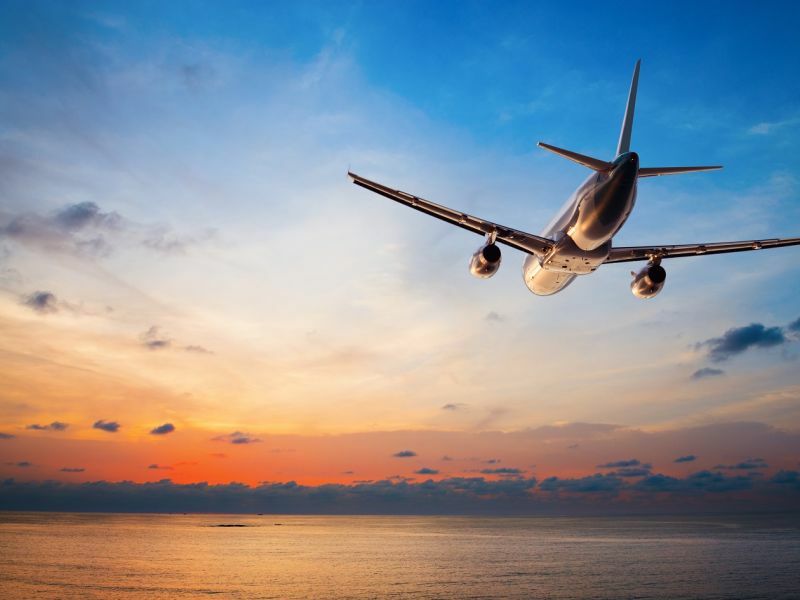 However, if you suffer from hearing loss, the thought of travelling to new environments can be slightly intimidating. But you don’t need to put your travel plans on hold. We’ve got some top tips to help you plan your trip and make sure you can keep living life to the full. Before you start packing, make a checklist of everything you will need. This includes hearing aids, chargers, batteries, cleaning equipment, and instruction manuals if required. This will not only reduce the risk of leaving anything important behind, but it will also help reduce your stress levels. Having a spare of anything is always a good idea, but if you rely on your hearing aids this is especially true when you’re travelling and cannot easily access your hearing care professional. Bring along back-up hearing aids, perhaps an old set. If you’ll be away for a while then don’t forget to bring spares for your batteries and wax guards, as well for your cleaning brush. Any chargeable devices that you carry need to be powered up, whether it be your hearing accessories or your smartphone. A power bank or power strip can really come in handy if you need to charge any of your devices and do not have a power outlet on hand. This is especially helpful during transit and airport stopovers. Keep all your hearing equipment – batteries, spare hearing aids, accessories, cleaning kit etc. – in your hand luggage, although make sure you check with your airline that they are happy for batteries to be carried onto the plane. You should also carry all your necessary medications, important papers and valuables in the same bag. Baggage checked into the hold can get lost and you don’t want to be stranded in an unfamiliar place without your hearing aids and other necessities. If you’re heading to a place with humid climate, make sure that you carry a small case for keeping your hearing aids dry (and safe). A dehumidifier storage case is a good idea. If you’re going to the beach, keep the sand and seawater away from your hearing aids, as both will destroy the small components. If you use a smartphone app for controlling your hearing aids, such as with these ReSound aids, make sure that the apps are up-to-date and synced so you don’t have to worry about updating while you’re away. And don’t forget your phone charger! Put your hearing aids on as normal when you leave for the train station or the airport. This will ensure that you don’t leave them behind! You can then wear them through security to help you follow any instructions – don’t take them off and put them through the scanner. Should your hearing aids need to be scanned, the x-ray will not damage or affect your aids in any way. It’s also important that you can hear any announcements clearly. If you are at all unsure about hearing airport announcements, ask a member of staff to inform you when the flight is boarding. Hearing loss should never stop you doing what you want to do. Leightons Opticians & Hearing Care will support you in managing the situation and advise on suitable hearing aids. Our friendly, expert audiologists will put you at ease and carry out a complete lifestyle evaluation along with the test, so we can help you to choose the best hearing aids for you and your daily living requirements. We offer warranties on all our hearing aids and batteries to cover most damage, so you are assured of excellent quality and ongoing service. Your home or travel insurance will also protect you against the damage or loss of your hearing aids. Don’t let hearing loss stop you from living your life to the full. Call us on 0800 40 20 20 or book an appointment online now.